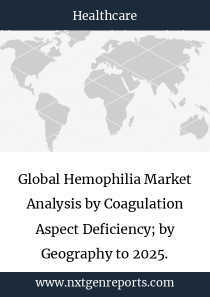 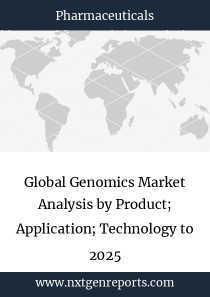 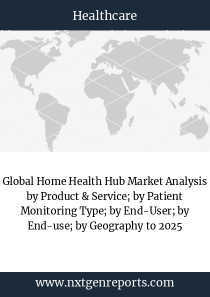 Global Hemophilia Market Analysis by Coagulation Aspect Deficiency; by Geography to 2025. 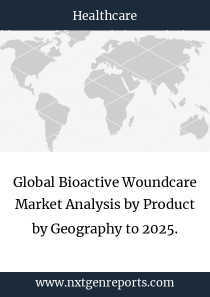 Global Bioactive Woundcare Market Analysis by Product by Geography to 2025. 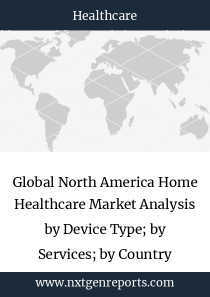 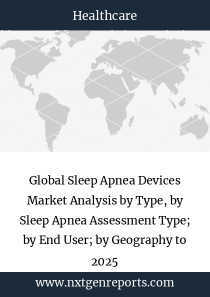 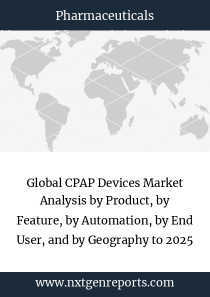 Global Scar Treated Device Market Analysis by Treatment Type; by Scar Type; by End User; by Geography to 2025.